hd00:4429.08.2016 Moscow. Bolshoy Kamenny Bridge. Navigation on the Moscow river. hd00:16Evening Moscow. View of the Kremlin and the city centre. hd00:29Evening Moscow. 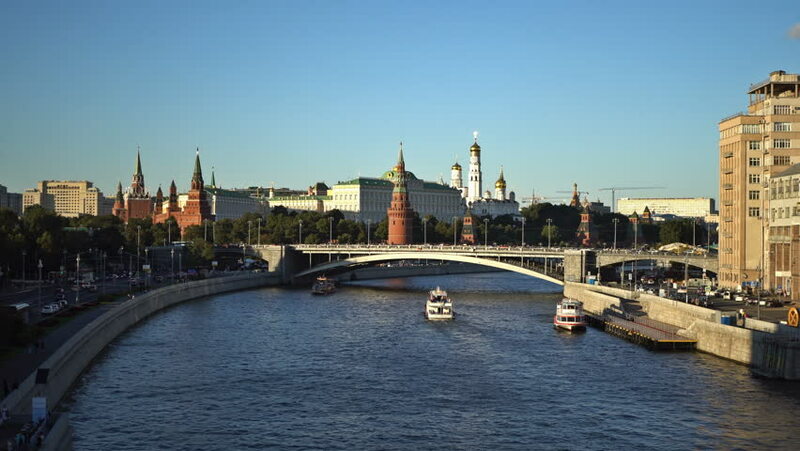 View of the Kremlin and the city centre. hd00:1229.08.2016 Moscow. Bolshoy Kamenny Bridge. Navigation on the Moscow river. 4k00:13Moscow, Russia - April 6, 2018: Aerial view of the Great stone bridge and the red wall of the Kremlin. hd00:3029.08.2016 Moscow. Bolshoy Kamenny Bridge. Navigation on the Moscow river.